RONAN — Aaron Kristoffer Thiel, 35, of Ronan, went to be with our Lord on March 23, 2019, at St. Patrick Hospital. Beloved son of Richard and Marlaina Thiel, Aaron was born in Salem, Oregon, on Aug. 10, 1983. 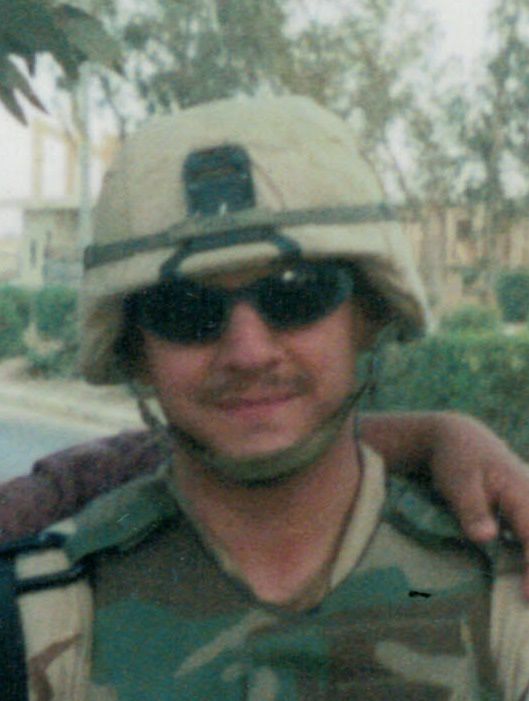 While in high school Aaron signed up for the delayed military enlistment program and upon graduation from Stevensville High School in 2002 he left for boot camp at Fort Knox, Kentucky, to become a Cavalry Scout, serving his first tour in Iraq. Following his discharge he joined the National Guard and spent a year in New Orleans helping with the clean-up following Hurricane Katrina. Aaron was then called up for his second tour in Iraq as a part of the 82nd Airborne. Aaron was awarded the Purple Heart during this second tour. The American Legion has placed his name on the Veteran’s Memorial Park Wall in Stevensville. Aaron had a deep love for his family, friends and animals. Aaron is survived by his father Richard Thiel, mother Marlaina Thiel, stepmother Diane MeTully and his sister Eileah, her husband Joe and their children; Shane, Velara (Vee), Ammitiel (Mity), Serenity and Eisley (Raven). He is also survived by his aunts; Gailene Thiel, Julie Merkel, Melanie Christopherson and uncles; Joby Mongan, Curtis Wilkes and Timothy Wilkes. A Celebration of Aaron’s life will be held on Saturday, March 23, 2019, at 5 p.m. at Jesus Community Church, 318 College St. in Stevensville, followed by a potluck dinner. Condolences can be left for Aaron’s family at gardencityfh.com.